In Episode 28, Sprinkles and NoKey tell us about their ultimate thru-hiking summer - walking 1400 miles on four major trails on the East Coast - including the Benton MacKaye, Finger Lakes, Northville-Placid and Long Trails. 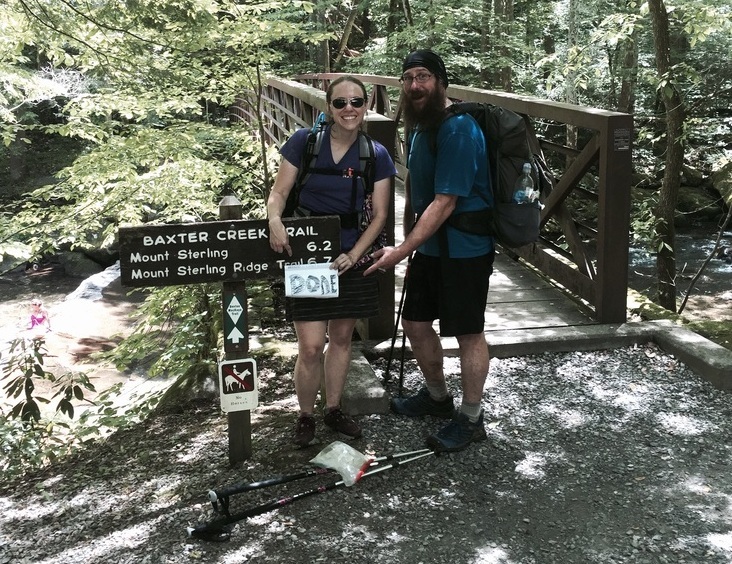 Forewarning, we spend the majority of the podcast discussing their 20 day, ~290 mile hike on the Benton MacKaye Trail - a great alternative to the Appalachian Trail in the South - but there's lots of great tips on backpacking and thru-hiking in general. So listen in - and when the mobs of thru-hikers hit the Trail next year after the movies Wild and Walk In The Woods motivate the masses... you now have some great alternatives to the A.T. and P.C.T. !